Amid the FIFA roar, the Show banked scores of cheers from the Indian Packaging, Processing & Supply Chain Industry! 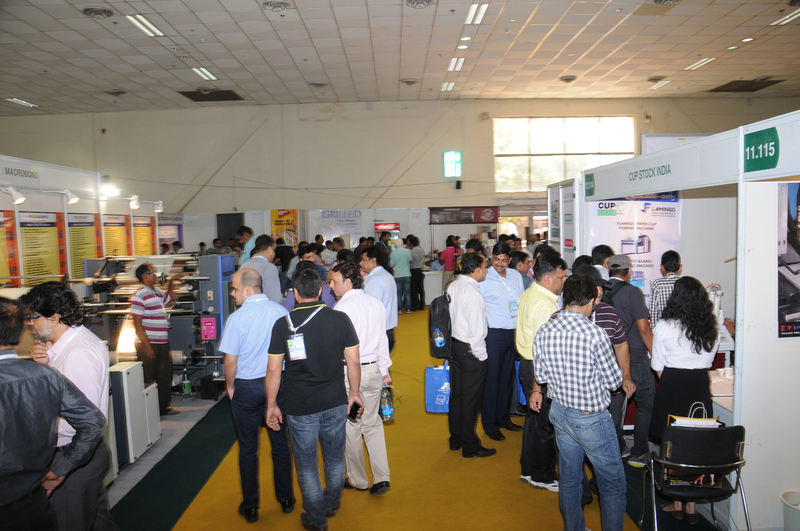 PackPlus, the four-day exhibition featuring 275+ exhibitors, 50+ product launches, 100+ running machines and several other attractions, concludes successfully on 14 June 2014 recording a footfall of 6880 visitors. The Show, moving back to Pragati Maidan this year, recreated history by generating huge business and networking opportunities for the industry. The show featuring all leading and customary exhibitors from the packaging fraternity had some new companies joining the list this year. “We exhibited at PackPlus for the first time and have received a very good response. The Show gave us a good platform to represent our strengths. Apart from the enquiries for new solutions from the existing clients like Wipro, Mother Diary, Dabur, we have also received lot of enquiries from the new clients,” said Rajesh Naik – Asst Sales Manager, Autopack Machines (P) Ltd. 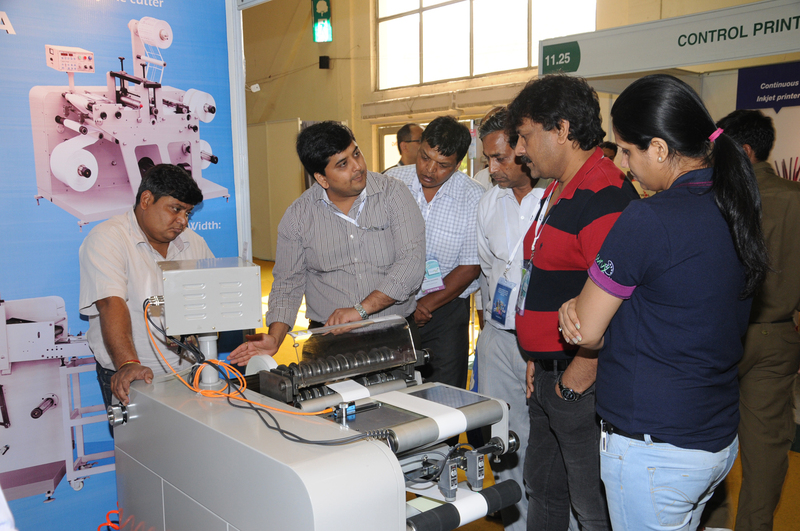 The company plans to come in a big way with display of its machines at PackPlus 2015. 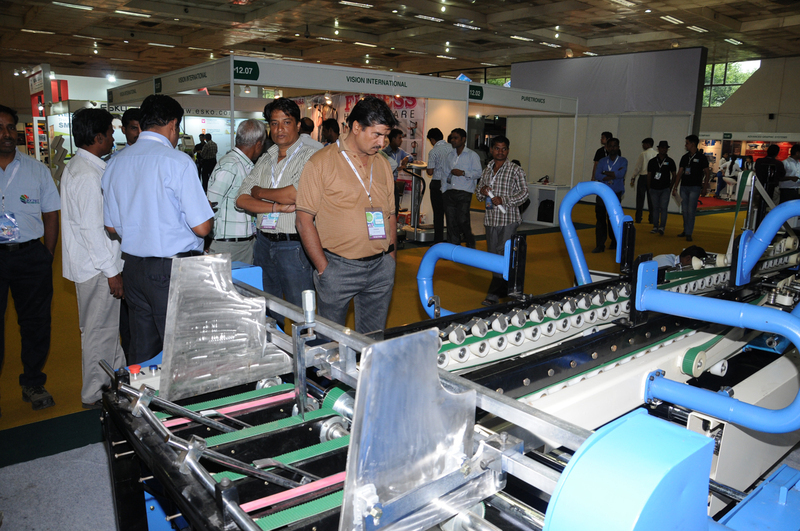 Another newcomer was Ace Technologies, which displayed conveyors, metal detectors and powder fillers at the exhibition. “As we are targeting the mid market segment, participating in PackPlus 2014 has served our purpose of making our presence felt. We recieved around 80 serious enquiries, which we hope to convert in business soon,” said Vinayak Mohan – Sr. Sales Engineer – South Region, Ace Technologies. 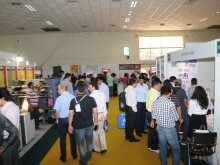 The Show generated on-spot deals for several exhibitors on the second and the third day of the exhibition. Valco Melton, a customary exhibitor at PackPlus, received order for its hot melt glueing & dispensing system from Godrej Interiors. “We have generated good enquiries and will be visiting the some of the clients’ factories to understand their requirement,” said Rajesh Mishra, Asst. Sales Manager – India, Valco Melton. Bocpack Machinery Company received an order for its automatic folder gluer machine from a Delhi client. “The Show has been very successful for us. Around 70% of the visitors at our stall were serious customers, wherein approx 30% were from the printing industry. We look forward to next edition and will plan our presence in a bigger way,” said A. Srinath, Managing Partner, Bocpack Machinery Company. Visitors had arrived from all parts of the country to see the LIVE display of machines and explore latest innovations and developments from the industry. “PackPlus is a very well organized Show. We deal in polyware boxes and packaging and had come all the way from Ludiana to explore some machines. We have found apt solutions from Pelican, Expert and Robatech for our company,” said Viren Jain, Propreitor, Swastik PrintoFlex. Rajesh Sharma, Director, Foil & Home Products (P) Ltd. had travelled from Mumbai to visit the Show. “It is a world-class exhibition. We have found various automatic packing solutions for mono carton and printing solutions for our products at the Show,” he said. 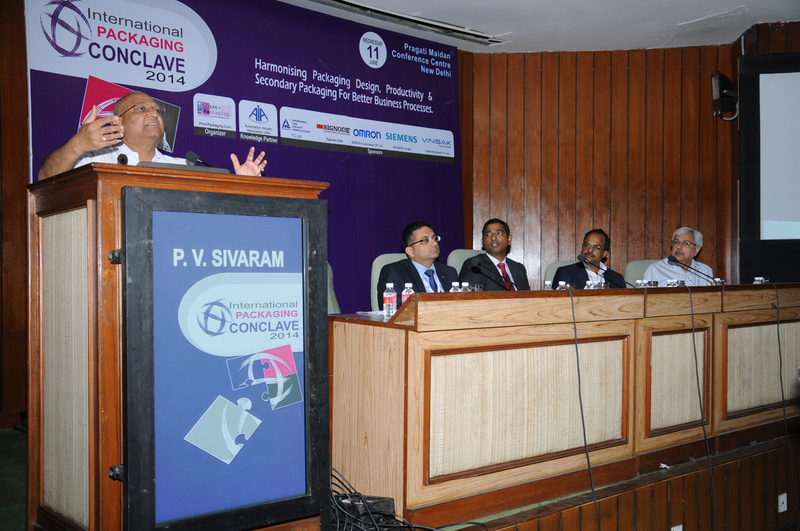 The International Packaging & Supply Chain Conclave, running concurrently with the first two days of the exhibition attracted more than 100 delegates from all parts of the country. The high profile networking & knowledge event delved deep in issues pertaining to the packaging and supply chain industry. With PackPlus North concluding successfully, the exhibition team now gears up for the South edition of the Show, which is merely three month from now. PackPlus South will be held from 17-20 September 2014 at HITEX International Exhibition Centre, Hyderabad.